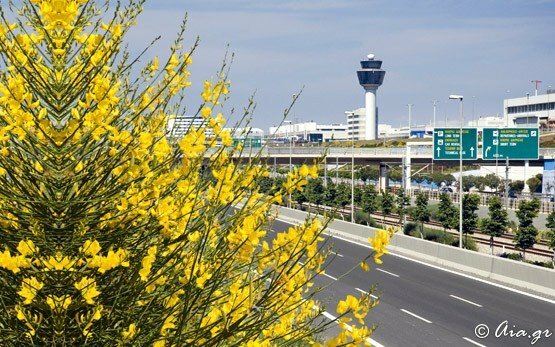 Athens International Airport in Greece is located 28 km East of Athens. It is accessible via subway line No3 and regular bus services. 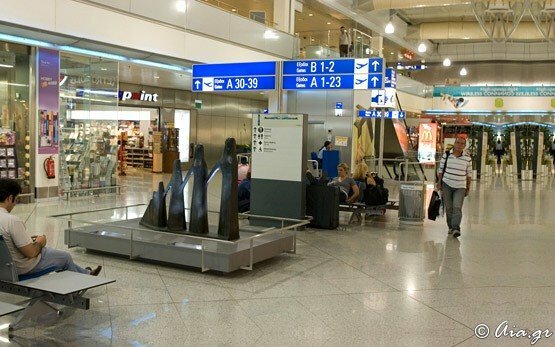 Private transfers and taxi (limo) services also operate 24 hours a day. 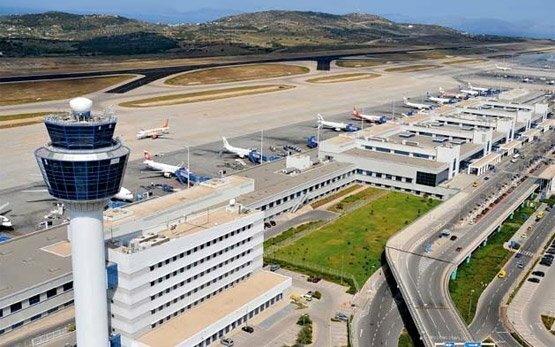 Athens airport offers a wide range of contemporary service to its customers - WiFi internet, business lounge, airport parking, information and travel desks, banks and currency exchange, car rental, etc.